Miguel de Unamuno, a Spanish philosopher, novelist and poet outlined in his book The Tragic Sense of Life that the very thing that makes us human is the fact we suffer. If suffering is avoided we are escaping what makes us conscious. In essence, alluding to the fact that suffering is an inescapable part of life and an experience for which we have to embrace. If a video were needed to explain this complex theory, surely the true story of Panyee FC created courtesy of TMB Bank would come close. TMB, one of Thailands largest retail banks, created an advertising campaign recreating the heroic exploits of Panyee in order to inspire others to ‘Make the Difference’. A five-minute short film recreates that experience, using local children to tell the stories recounted by members of the original team. Inspired by the 1986 World Cup, a group of football-hungry children decided that despite obvious limitations – like their entire village being built on stilts – that they would take matters into their own hands, using any sources of wood to build their very own floating pitch. Ingenuity and an overwhelming sense of resilience have always permeated this small village of Koh Panyee from its origin back in the 18th century where, due to land ownership limitations, the islanders were forced to build the settlement on stilts, which provided easy access for fisherman. This innovation proved to be a catalyst for the village’s future success. With wood, nails, fishing rafts and whatever else is needed to build a floating pitch gathered, the children began construction, working tirelessly after school to complete it despite obvious pessimism from the older members of the village. The finished article was, well, far from the finished article. With jagged bits of wood, nails penetrating the surface and no barrier between floating pitch and sea, it would be breaking a few health and safety standards here in the UK. It didn’t stop this resilient group of children; instead, they used it to their advantage, seeing it as an opportunity to improve their ball control. One day a poster came through from mainland Thailand promoting the Pangha Cup, a football tournament which anyone could enter. Reserved about their ability, the group decided to enter it anyway. Preparing to leave the village, the children were nervous about the tournament, but a surprise arrival from fellow villagers bearing sporting attire brought increased optimism for the upcoming tournament. It was a welcome surprise to the children who were unaware that the villagers had even been watching them. All kitted up, the team travelled by boat to the tournament with an increased sense of optimism as fellow villagers followed helping to settle unwanted nerves. It soon became apparent that they were much better than they had anticipated. Encouraged by the increased size of the goals, they were able to make it all the way to the semi-finals. Unfortunately, it rained heavily on the day of the semis, which made it incredibly hard to run. Drenched in rain and disappointment, Panyee came in at half-time 2-0 down. Something had to change. Again, with no regards for their health and safety, they decided that the best method of recovery was to go barefoot, meaning their sodden shoes could no longer hold them back. This proved to be a tactical piece of genius that even José Mourinho would be proud of as they soon found themselves on level terms. Unfortunately, in the last minute of the game, the opposition snatched the victory. Despite an agonising defeat, the team and their crowd of fans cheered in delight of their achievements. They even managed to pick themselves up and were able to come away with third place in the consolation match. 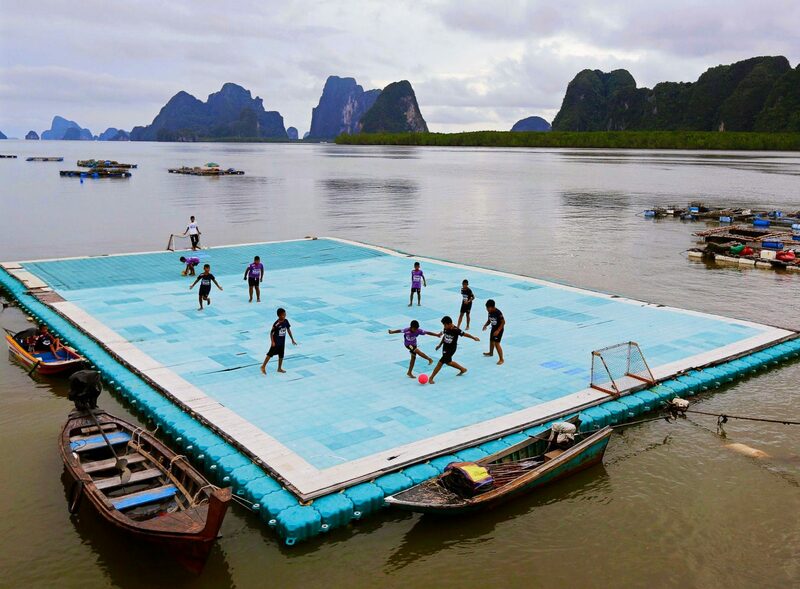 Their decision to build this floating pitch proved to be their literal and figurative platform for future success, currently acknowledged as one of southern Thailand’s greatest youth teams. Helping to inspire future generations of Panyee, the club has gone on to win many regional championships, including seven consecutively from 2004 to 2010, which are detailed in the video. 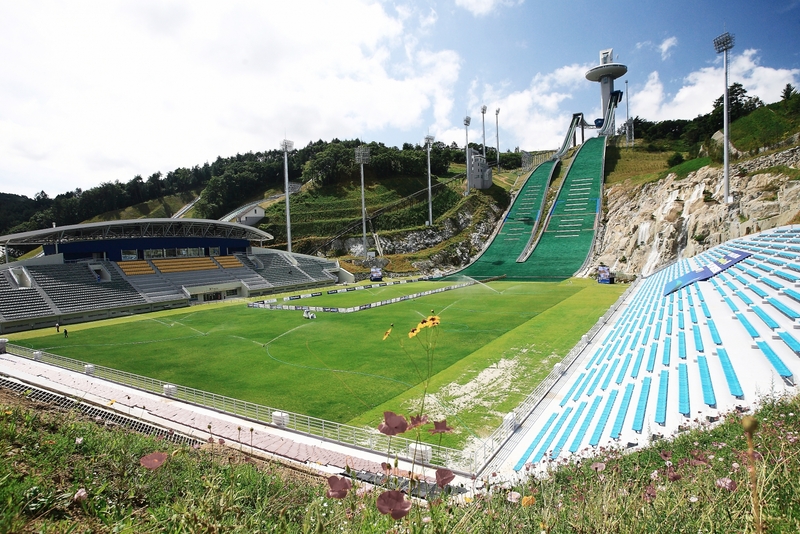 Since then a new pitch has been built with a smooth surface and fencing saving them from a plunge into the cold water. This act of ingenuity and courage has reaped its rewards with the pitch becoming a pivotal part of the village’s increasing tourism. They have also brought a new sport to a region that before relied heavily on boat races and the size of fish catches to feed their hunger for entertainment. If this story needed any more of a Hollywood splash of magic, we have it here. In 2005, a tsunami hit the Thai coastline battering the entire southern region. Somehow, in the midst of this tragedy, Koh Panyee remained unscathed. It’s believed that the surrounding mangrove area acted as a buffer zone protecting the island and its legacy. 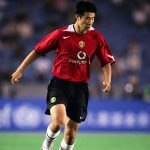 One member of the original Panyee FC, in a video with Unisport, says: “Football is a way of life, it’s the sport I grew up playing with my friends.” He goes on to say that he now spends most of his time supporting the youth programs and coaching three teams regularly, taking them to matches and tournaments. This was aided via the help of Lets Play Association, who took three coaches to the island to carry out training sessions. Like the villagers at the beginning of this story, they brought with them football gear. Geispolsheim FC in France donated 22 football shirts, shorts and socks to the local school and another seven balls and 45 shirts were donated by various other sources. The Lets Play Association organised sessions that were up to the same standard and principles as youngsters who get their training at top European football academies. Due to the sheer amount of fun had by all those involved, Lets Play is now planning to organise a coaching clinic in Koh Panyee to help develop the next generation of footballers coming out of the village. These pieces of footballing magic have become less of an occurrence in the highly commercialised modern game. Yet this story symbolises that with hope, participation and courage, despite a lack of money and resources, dreams can still be made.